Information about newspapers in Greece and their online English version: In the kiosks around Greece and the Greek islands, you will find many printed Greek newspapers and magazines. 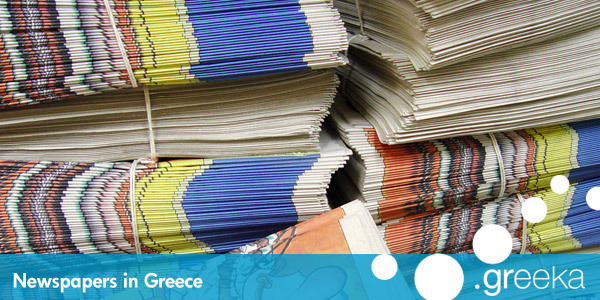 In general, newspapers in Greece have a large production and there are magazines for every topic, from motorcycles and finance to weddings and cooking. Apart from printed newspapers in Greece, there are also online editions as well as independent blogs that get frequently updated with news. Some of these online editions and blogs are in English or even other languages. 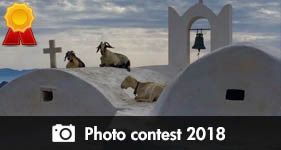 E-Kathimerini is the English online edition of the Greek newspaper Kathimerini. Keep Talking Greece came out of the need to share Greek News with the international audience. It gives news with a personal view extension. 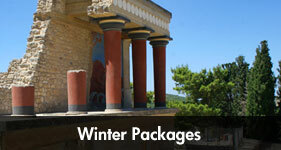 Living in Greece is the practical guide of an American living in Athens and talking about daily life in Greece.